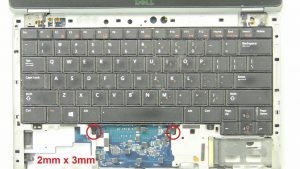 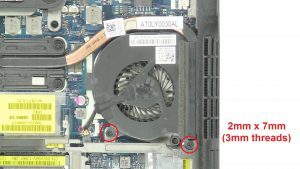 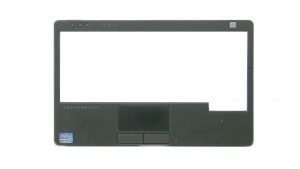 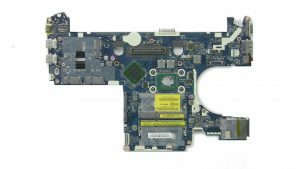 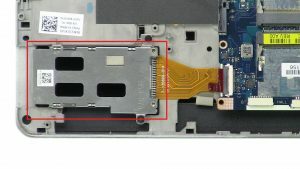 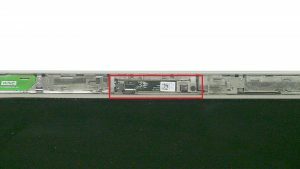 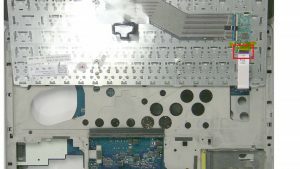 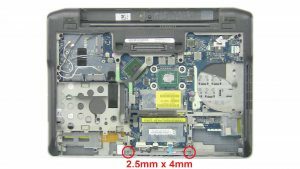 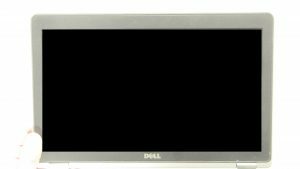 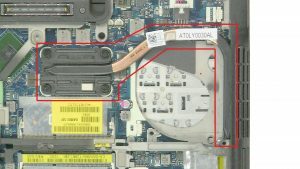 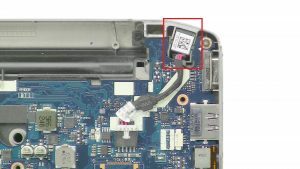 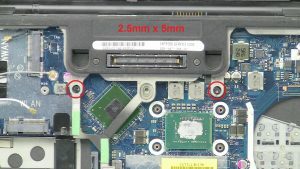 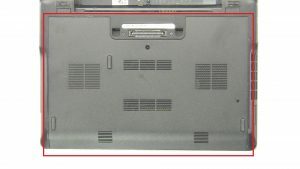 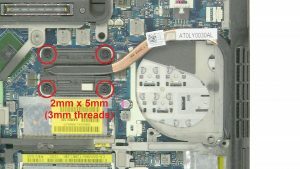 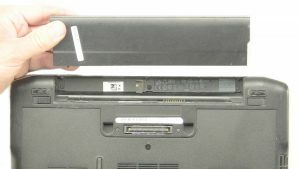 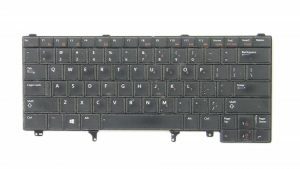 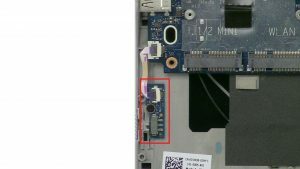 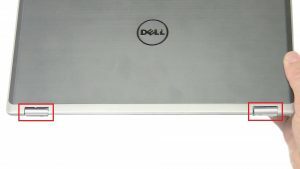 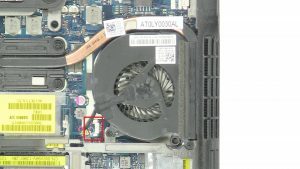 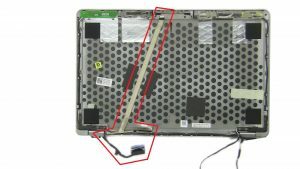 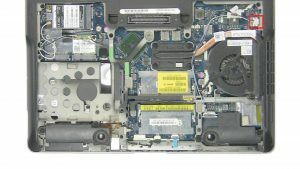 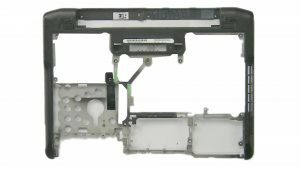 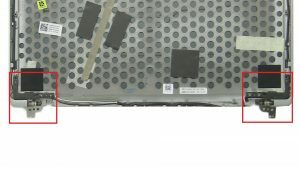 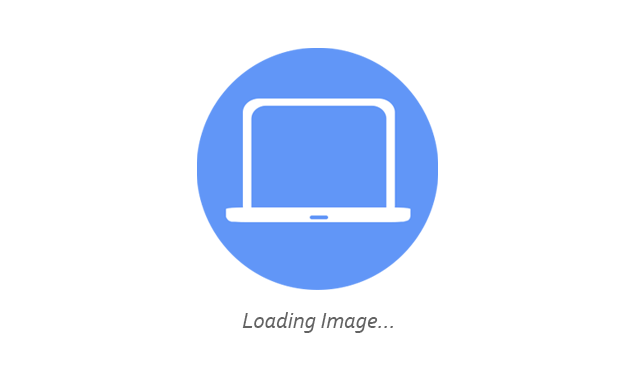 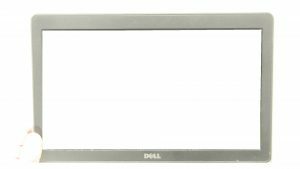 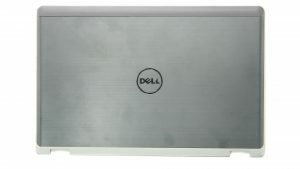 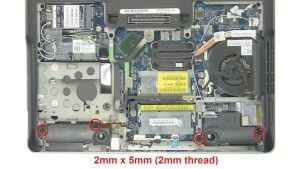 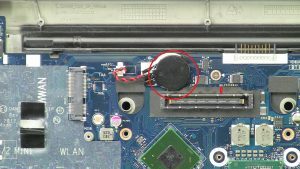 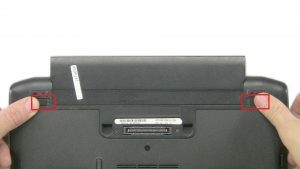 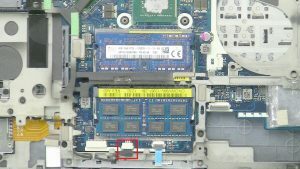 In this Dell laptop tutorial we are going to show you how to install and replace the CMOS Battery on your Latitude E6230 laptop. 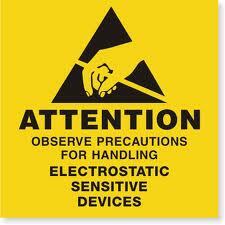 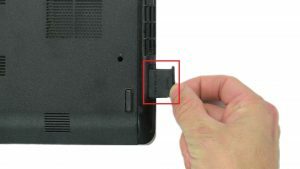 These installation instructions have be made into 12 easy to follow printable steps. 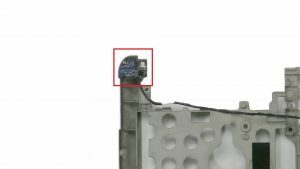 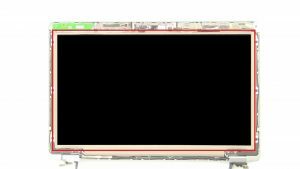 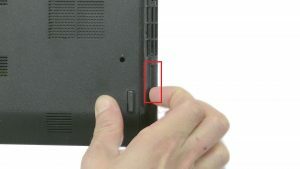 We have also create a video tutorial that shows you how to install your Latitude E6230 CMOS Battery.